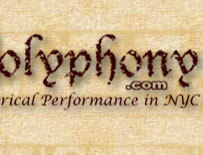 Polyphony.com - Historical Performance in the New York City area. Description NYBI launches Alchemy, a series based on the classical elements: water, air, earth, and fire. Program features a pan-European selection of works by Bach, Clérambault, George Handel, Locatelli, Telemann and Vivaldi. Description Cynthia Freivogel, violin; Immanuel Davis, flute; Arnie Tanimoto, viola da gamba; and Gwendolyn Toth, harpsichord and organ perform the entire Musical Offering collection. Susan Graham, flute; Claire Smith Bermingham, violin; Ana Kim, cello; Nancy Kito, harpsichord, Lauren Ishida, soprano. 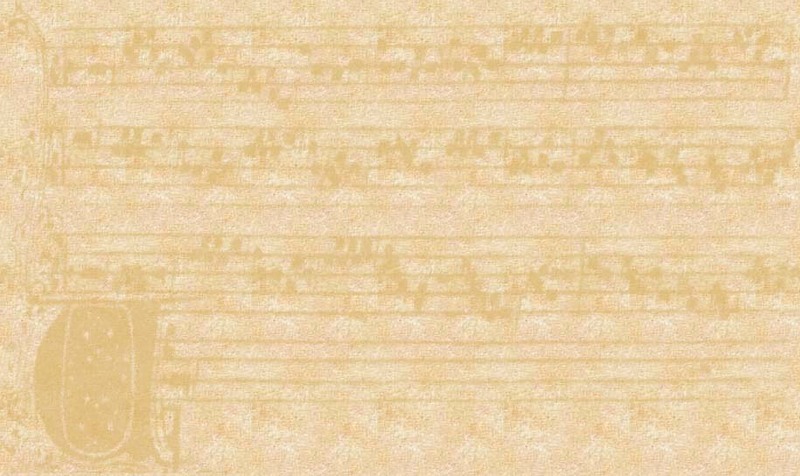 Description Join Ensemble Leonarda as they explore the sonatas of Sebastien de Brossard, Francois Couperin, and a cantata by Elisabeth Jacquet de la Guerre. This is a 1-hour concert, no intermission. All dates and locations are subject to change. Therefore, it is strongly recommended that you check ahead to confirm concert listings. Please «contact» us with any questions and/or comments. Want to be notified each month of the up coming concerts? Then subscribe to our monthly concert announcement e-mail. Have an event you would like to post to the calendar? It's FREE and EASY with our online form.